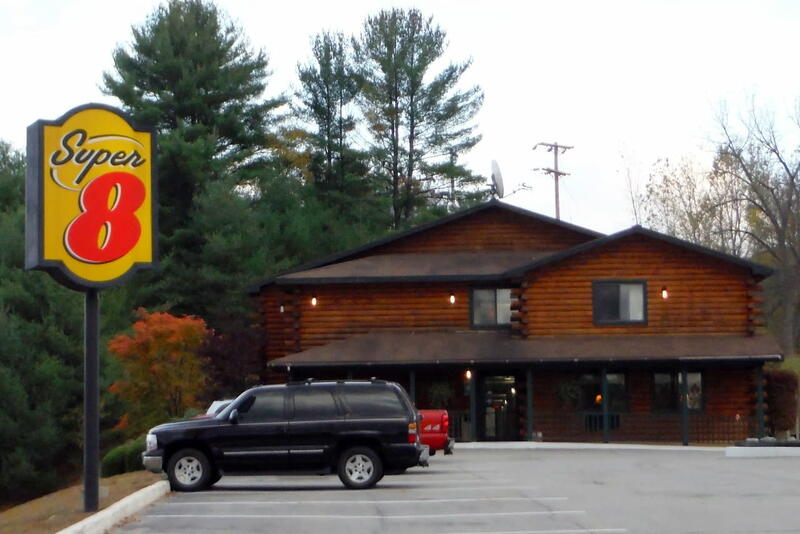 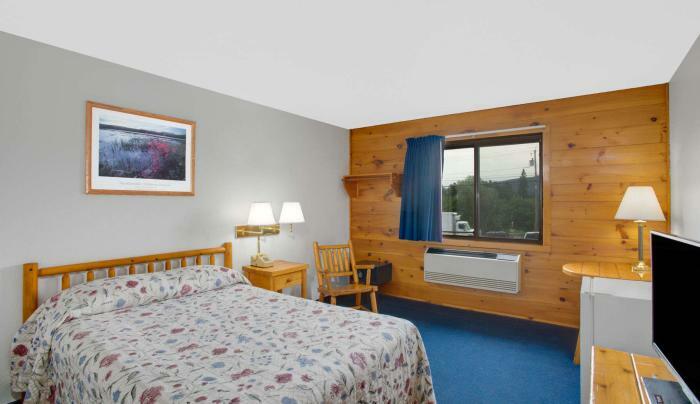 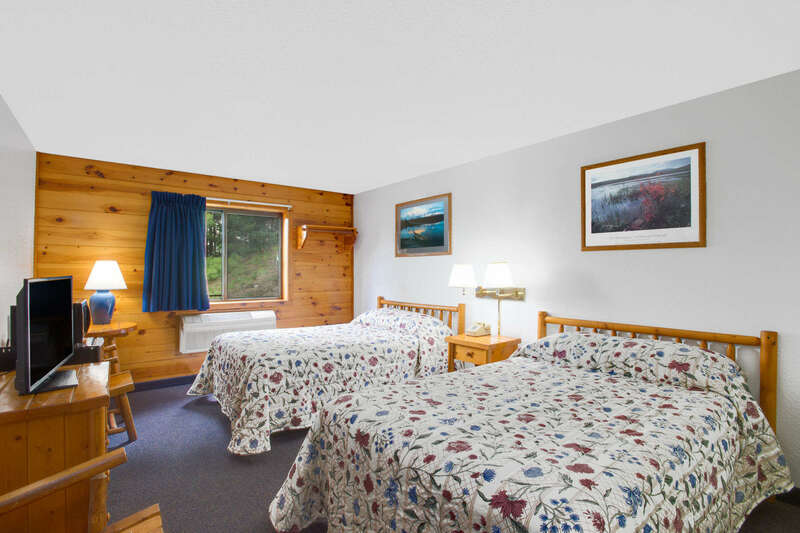 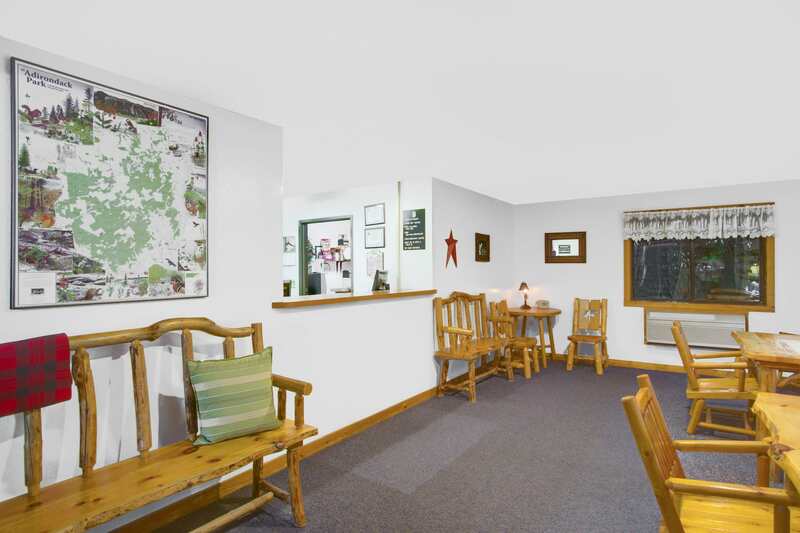 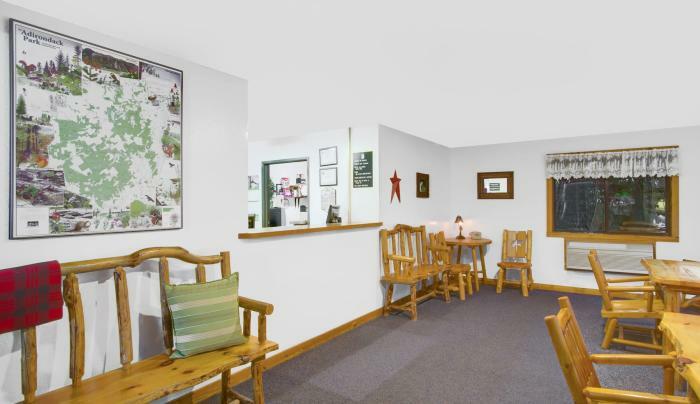 We are located off Exit 23 on I-87, the Adirondack Northway minutes from the shores of Beautiful Lake George. 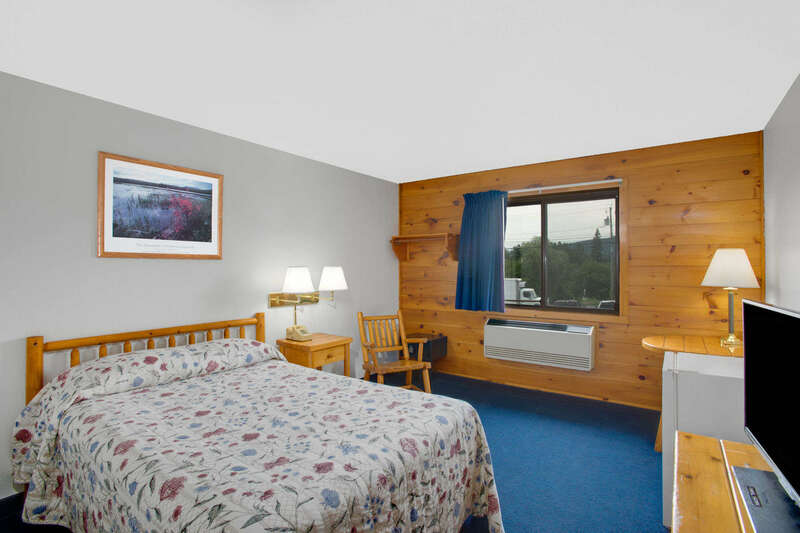 We are your vacation destination - close to beautiful Lake George. 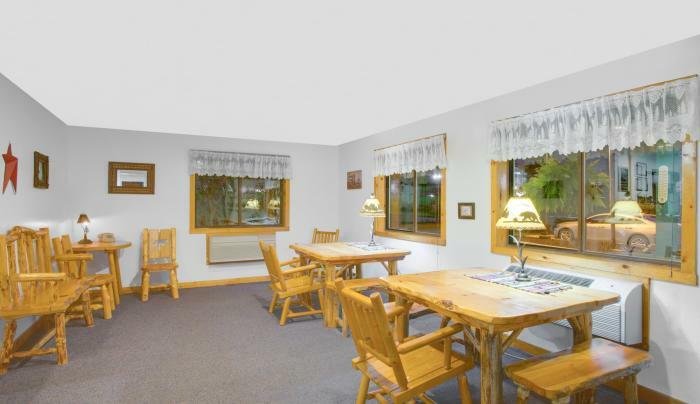 If you are looking for a getaway for the two of you or a family vacation we offer comfortable accommodations. 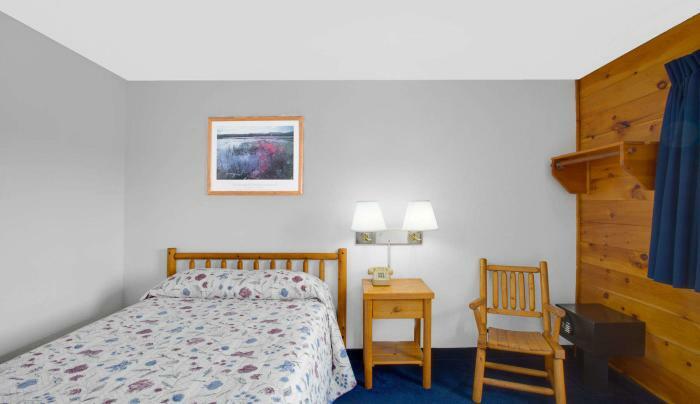 Our hotel is pet-friendly and non-smoking. 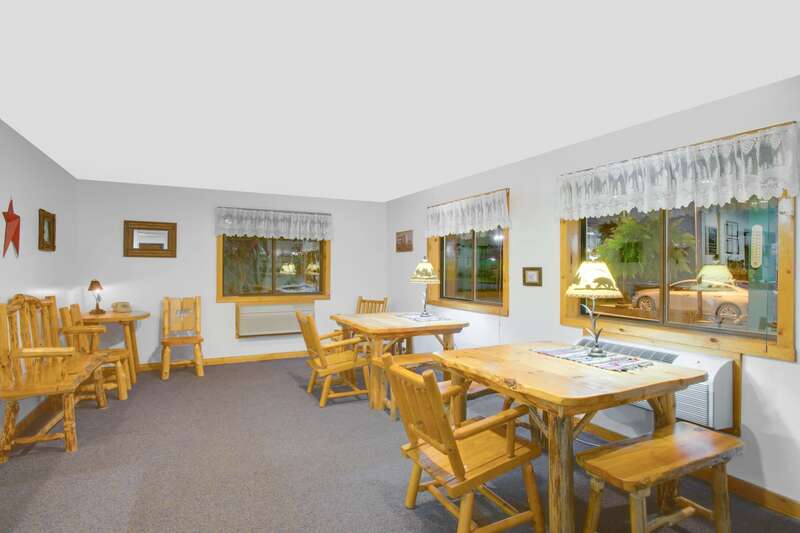 Enjoy our free breakfast, and use our free wi-fi. 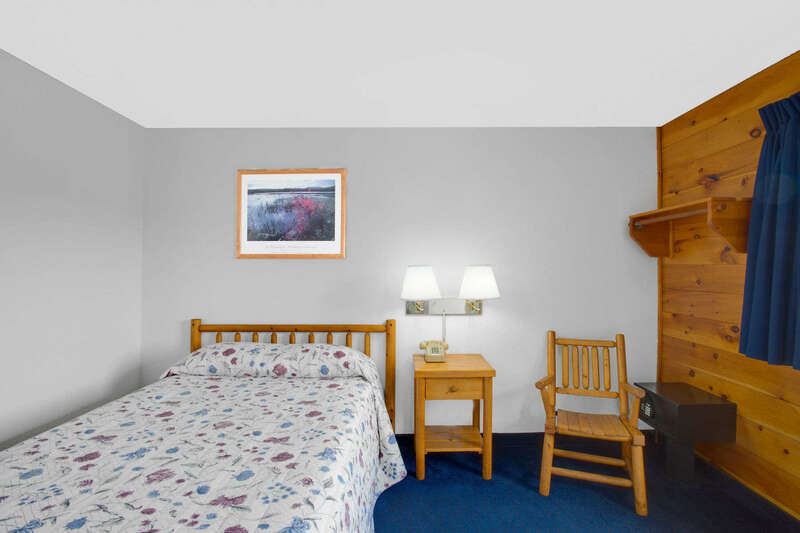 Our location is a short drive from area activities, attractions and year round recreation - hiking, swimming, picnicking, golf, horseback riding, and much more. 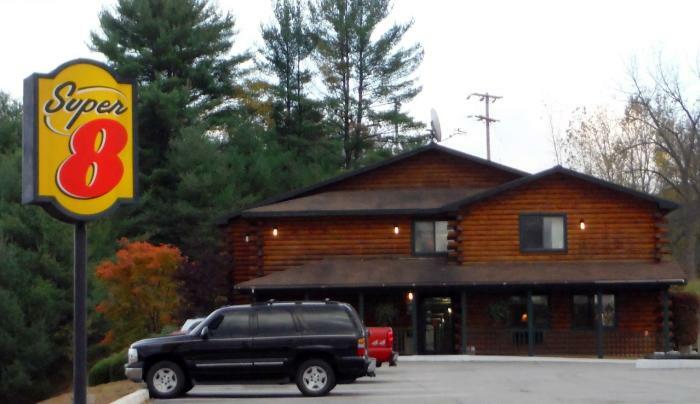 In the winter season we are a short drive to West Mountain in Queensbury for downhill skiing or travel to Gore Mountain in North Creek for cross-country and downhill skiing. 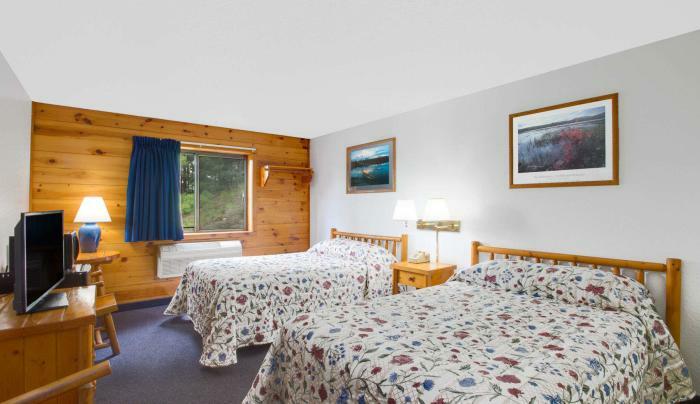 We are open year round and look forward to you choosing us for your next vacation.